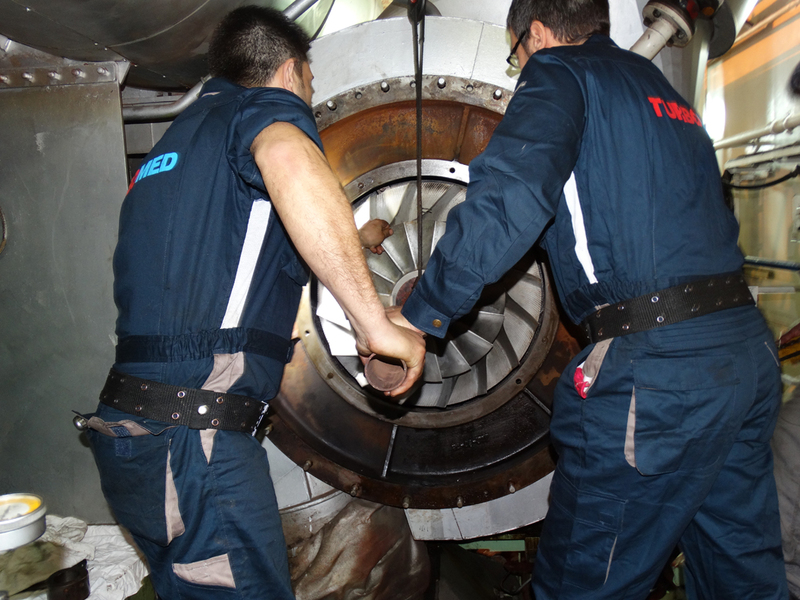 The One-stop solution for turbocharger Breakdown Service 24 Hour technical support – fast restoration. 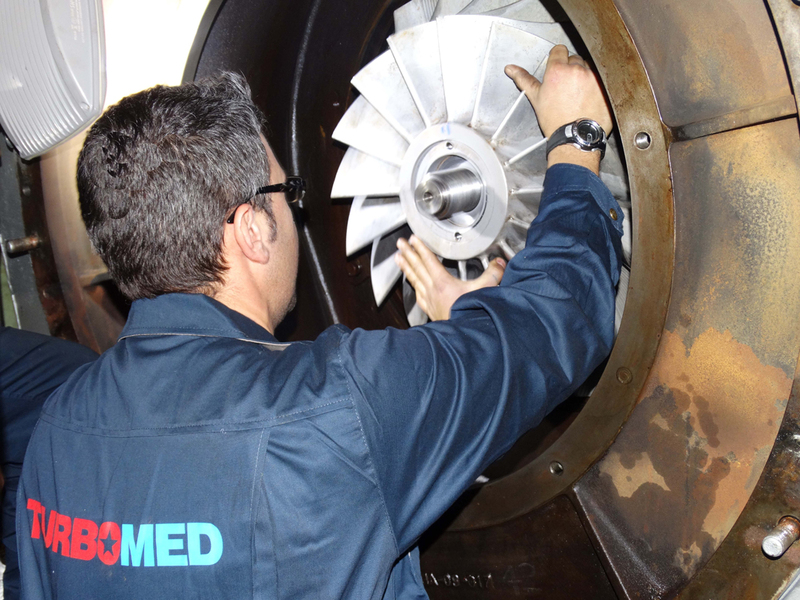 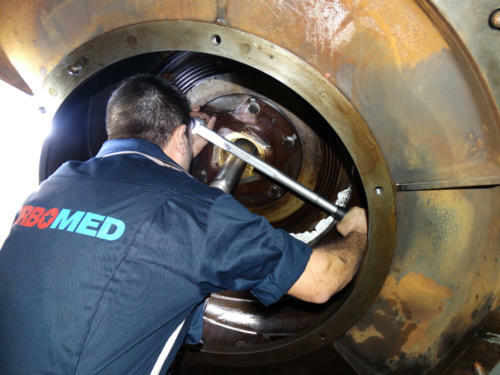 At TURBOMED SA a special technical team can respond immediate in case of Turbocharger breakdown and provide immediate solution to any problem. Important Notice: Frequent inspection maintenance and overhauling according to manufacturer’s lead times is highly recommended in order to keep the turbocharger working properly.